If you read enough history, especially military history, you realize that while every war is different, each also is similar. There’s bravery, individual heroism, and personal battles within the bigger ones. There’s also the death of innocents, the death of innocence, destruction and an aftermath seldom sung about in legend. That’s where Don Kean’s book, “I Didn’t Sign Up For This” comes in. Don, tell us a bit about yourself, and where the idea for the book came from. I was practicing General Dentist for 25 very long years. I gave it up in 2012 and have since been employed in retail management . I enjoy reading and writing about the American Civil War. I love that time period in history and I find so many of the people who served on both sides of the conflict to be truly inspiring. I also enjoy automobile racing and fishing. My greatest passion is fishing at Kentucky Lake. 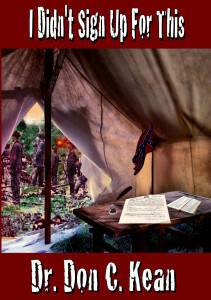 While their on my honeymoon in 2008 I took a sightseeing trip to Fort Donelson. While visiting I was deeply moved by the fact that this terrible war happened in my home state of Kentucky. 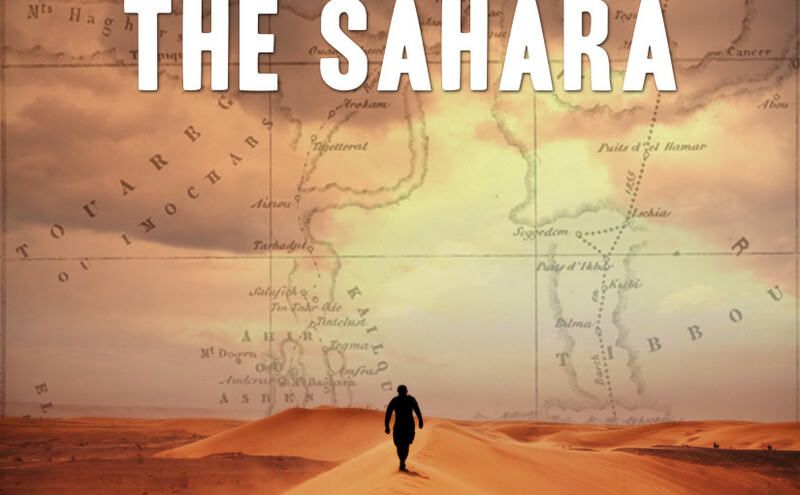 The background for the story in “I Didn’t Sign Up For This” takes place in that very region. decides to join the Confederate Army at the war’s outbreak. Young Joshua takes part in many of the largest battles in the Western Theater of the war. He is deeply traumatized by the carnage and destruction. His self-worth and Christian faith are challenged. At war’s end he reluctantly returns home feeling that it will not be the same. He begins to struggle with recurring nightmares and terrifying flashbacks about his experiences in the war. He struggles greatly to cope and his faith and sanity hang by a thread. An old childhood friend begins to romance him much against his will. She remains strong and persistent despite his rejection of her advances. Along with the aid of unseen spiritual forces he slowly heals The spiritual intrigue is a slowly unraveling mystery throughout the narrative. He eventually finds love joy and blessing seeing that his life has truly always been blessed. While the war itself is a strong theme of this story it is not the central one. It’s about choices in life and the fruit they may bear. Young Joshua’s post war struggle with a P.T.S.D. like illness is a terrible fruit of his earlier choice to go to war. Ultimately it is a story about the love of an almost angelic like woman who nurtures a hurt mans heart. It is a story of triumph over heart rending tragedy. It is a story of God’s unconditional love, Redemption and Deliverance. 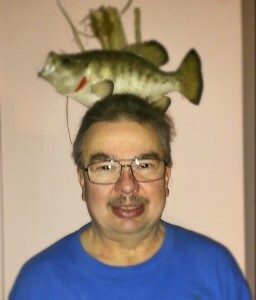 Dr. Don Kean, apparently wearing a singing Billy Bass as headgear. There’s probably a three-beer conversation to be had about the confluence of faith and warfare… I’m dealing with that in my own new book set in the Crusades, and I suspect we differ on that, but styles make fights… and books. What’s your favorite scene? I think my favorite scene would be the one where he spends his first evening at a field hospital after the bloody Battle of Shiloh. He awakens in the middle of the night to a chorus of suffering. He compares it to what Hell might be like, a place of unending pain and suffering, a place where there is no hope. The book can be found at Amazon.com.